Delivers reliable performance for wheel excavators. Enhances stability with added side impact resistance and excellent traction. 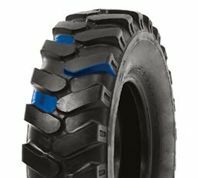 Premium high durability pneumatic tyre designed for Wheeled Excavators.